Telenor ASA (OBX:Tel //Nasdaq:TELN) and Orbital Sciences Corporation (NYSE:ORB) announced today that they have signed a contract for the delivery of a new geosynchronous (GEO) communications satellite. The spacecraft, to be called THOR II-R, will be based on Orbital's industry-leading STAR(TM) satellite platform. The new order calls for a 26-month in-orbit delivery schedule. Telenor Satellite Broadcasting, a division of Telenor Broadcast Holding AS, based in Oslo, Norway will own and operate the satellite. Orbital will be responsible for manufacturing and testing the satellite and procuring the dedicated launch service. 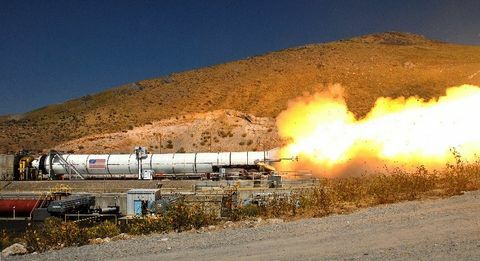 Telenor has directed Orbital to negotiate with International Launch Services (ILS) for a launch aboard a Proton rocket. The THOR II-R spacecraft will provide Ku-band fixed telecommunications and direct-to-home television broadcasting services from Telenor's 1 degree West Longitude orbital location. 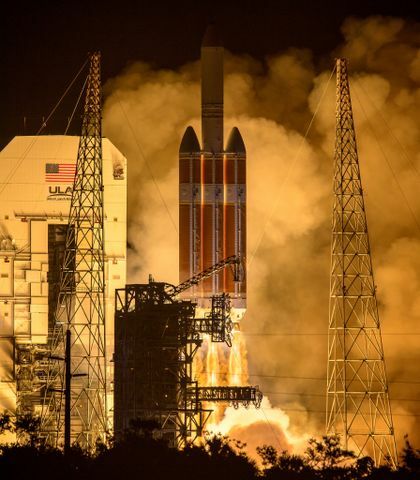 The new satellite will have 24 transponders with three times more payload power (3.6 kilowatts of payload power) compared to the current THOR II satellite. THOR II-R will weigh approximately 2,450 kg at launch and will improve Telenor's service coverage in the Nordic countries, Europe and the Middle East. Delivery of the satellite is scheduled in the fourth quarter of 2007. Commenting on the contract award, Dr. Ali Atia, head of Orbital's GEO communications satellite unit, said, "We very much appreciate the confidence Telenor, one of the largest global telecommunications firms, has shown in Orbital by purchasing this satellite from us. Orbital is very pleased to be providing this satellite to a dynamic and expanding market in Europe, thus demonstrating Orbital's abilities to meet the various needs of customers in Asia, the Americas, Europe and the Middle East." Mr. Cato Halsaa, Managing Director of Telenor Satellite Broadcasting, said, "We are very pleased to be working together with Orbital to provide this replacement for THOR II. New TV channels, the introduction of HDTV and the expansion of broadband services to Telenor's markets increase the need for several more transponders to accommodate growth in these emerging applications. Orbital provides an efficient and reliable solution for Telenor to meet these expanding market requirements in our broadcasting business." The Telenor order continues Orbital's leadership in the growing market for small GEO communications satellites. Since the late 1990's, Orbital has received orders for 15 GEO satellites. This contract with Telenor is the third firm GEO satellite order Orbital has received this year. Earlier in 2005, Orbital received an order from PanAmSat Corporation for the PAS-11 spacecraft and also received an order from a joint venture between PanAmSat and JSAT Corporation of Japan for the Horizons-2 satellite. Telenor ASA is an international telecommunications provider, headquartered in Norway. Telenor is the largest provider of telecommunication services in Norway and is among the 12 largest GSM mobile operators in the world. Telenor has a total of 22,400 full time employees, of which 11,100 are located outside Norway. 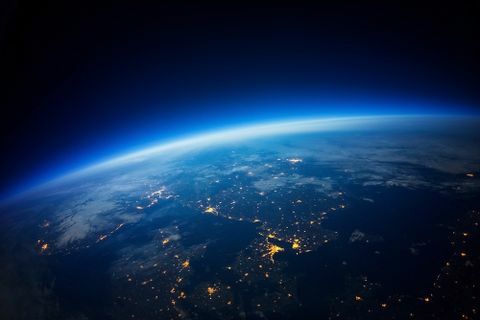 Telenor owns and operates two satellites, THOR II and THOR III, focused on the Nordic, and Central and Eastern European markets, as well as owning capacity on the Intelsat 10-02 satellite, which provides additional coverage over Europe and the Middle East.